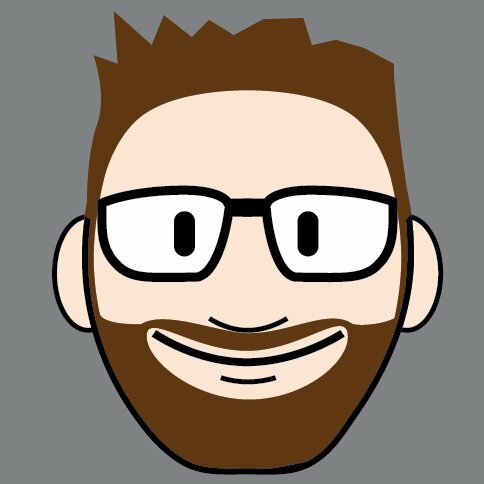 Not Ben (Shane) and not Jerry (Jered) discuss Anchor, Eero’s acquisition, Evernote shirts, Work Chat, cocktails, Jony Ive, foldable phones, Apple News, fat-washed alcohol, Shane’s calligraphic adventures, and mindful phone use. Not Ben (Shane) and Not Jerry (Jered) discuss weird computer cables, distilleries, scary things, and how Shane’s mom looks like Jamie Lee Curtis. Well, I Mean Not in This… Way. Our first cross-over show. 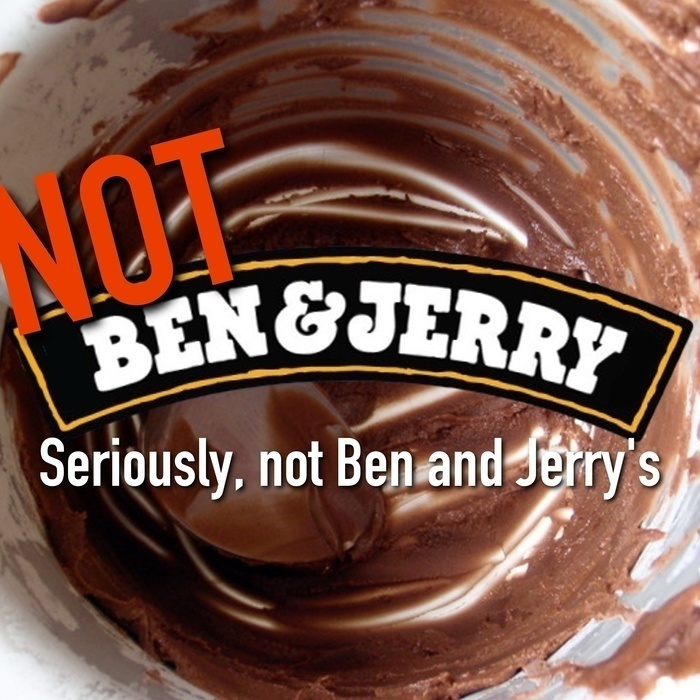 Conversation Show meets Not Ben and Jerry’s! Jered and Esther talk with Shane about home automation, salty ladies in canisters, and pizookies. Not Ben (Shane) and Not Jerry (Jered), after battling technical difficulties, discuss coffee, working an election, hitting the gym, and upcoming travel.